Zucchini is one squash that is notorious for being difficult to grow vertically. 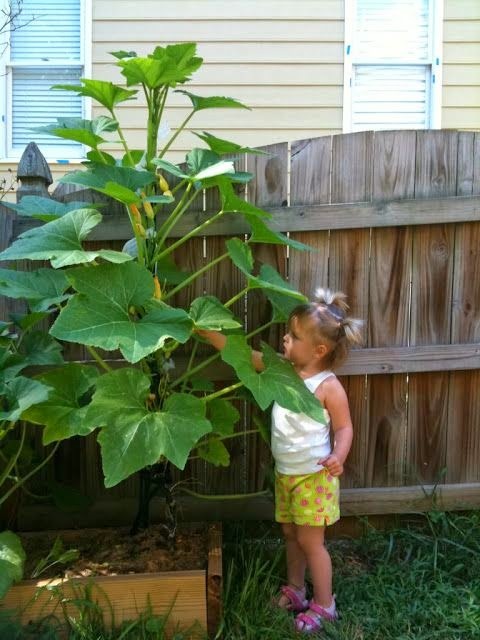 Nearly every other squash takes to vertical growth easily, but zucchini is a very determined plant. It very much wishes to fight you in your vertical desires and tends to try very hard to revert back to growing across the ground. Here are some tips to ensure that you outsmart this tricky plant.